Lateral is a live electronic music duo originating in Guwahati have dropped a new song “What A Way To Know” as the first single from their upcoming EP. The music video was shot during their live performances across various venues. 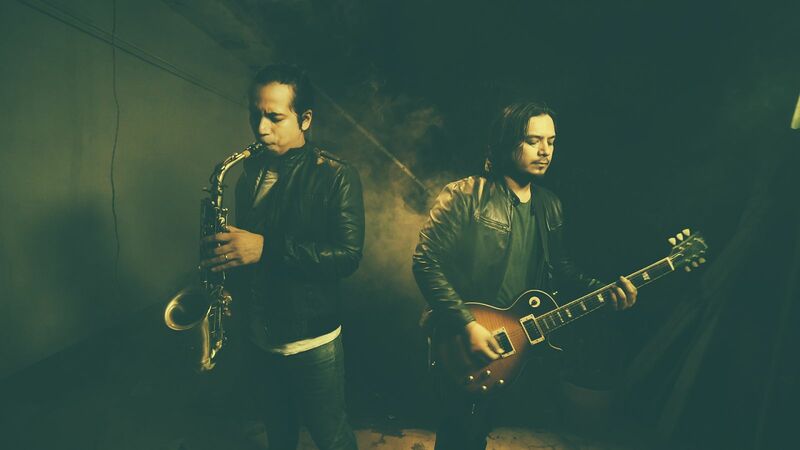 Lateral was formed by brothers Siddharth Barooa and Amitabh Barooa who are also are members of the popular Alternative/Progressive Rock band Lucid Recess and are currently working on their 2nd EP set to release in May 2019. Producers at the Lucid Recess Studio in Guwahati, the duo have recorded and produced about 200 artists and bands across the nation. The idea for Lateral was conceived by the brothers out of pure love for electronic music and their love for playing live shows. Upon listening to the single, the music seems to be leaning towards electro-pop with a retro vibe of the 90's AOR (Adult Oriented Rock) years in music.